This Standard applies to Class II (laminar flow) biosafety cabinetry designed to minimize hazards inherent in work with agents assigned to Biosafety Levels 1, 2, 3, or 4. It also defines the tests that shall be passed by such cabinetry to meet this Standard. 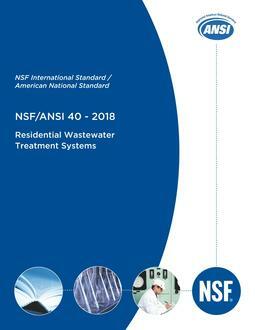 This Standard includes basic requirements for the design, construction, and performance of biosafety cabinets (BSCs) that are intended to provide personnel, product, and environmental protection; reliable operation; durability and structural stability; cleanability; limitations on noise level; illumination; vibration; and motor / blower performance.